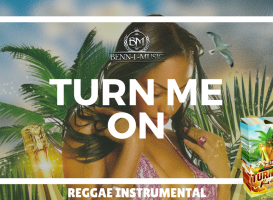 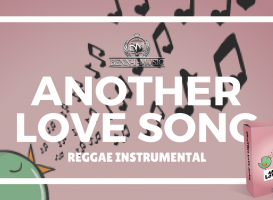 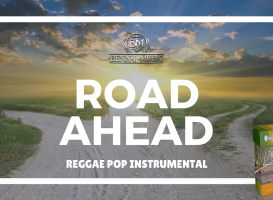 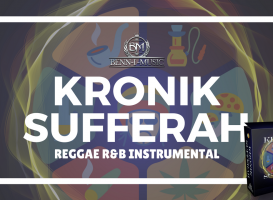 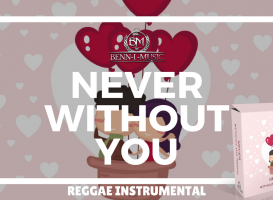 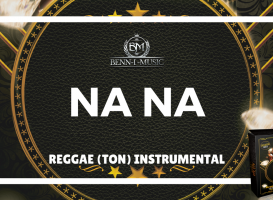 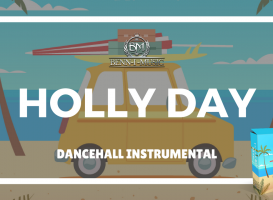 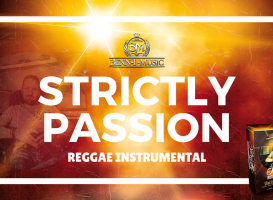 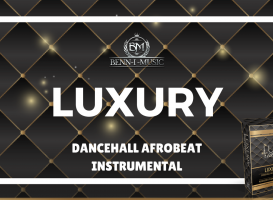 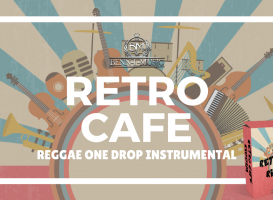 Benn-i Productions offers high quality reggae and dancehall instrumentals. 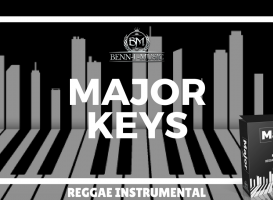 The beats produced by Benn-i are made using the most popular instruments and effects in the music industry (for example; Lennar Digital Sylenth, Native Instruments, Massive, Spire, Izotope, Nicky Romero Kickstart, Fabfilter Plugins, Wave Plugins and more). 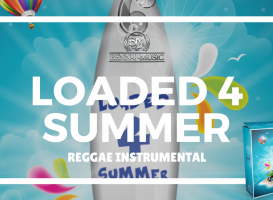 All instrumentals/beats/riddims are made in different DAW’s (Fruity Loops, Cubase and Presonus Studio One). 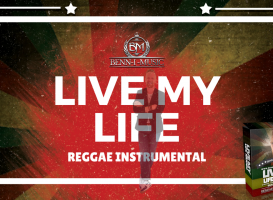 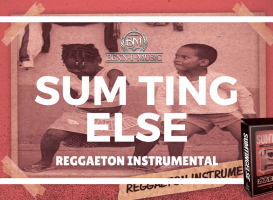 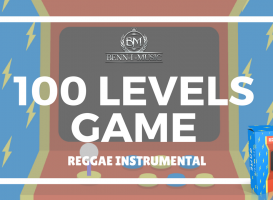 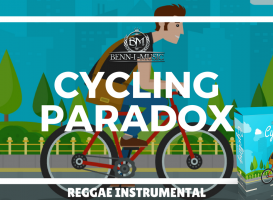 Be sure that Benn-i’s riddims will bring your musical productions/projects to the top level! 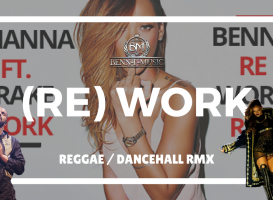 Check out all different productions on YouTube! 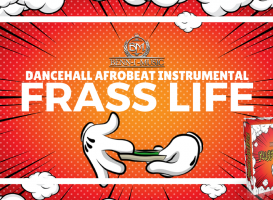 Enjoy watching, every vid has got his own equalizer and graphics.